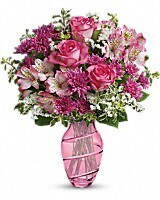 Teleflora's Pink Bliss Bouquet - by Sansone Florist LLC. 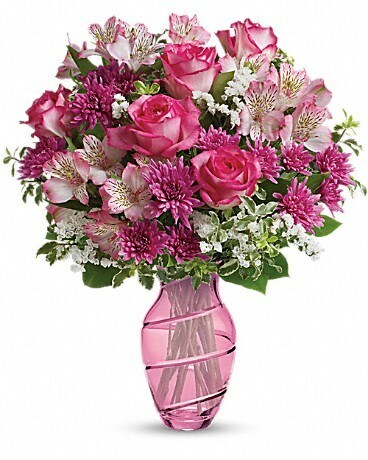 Color Mom happy! 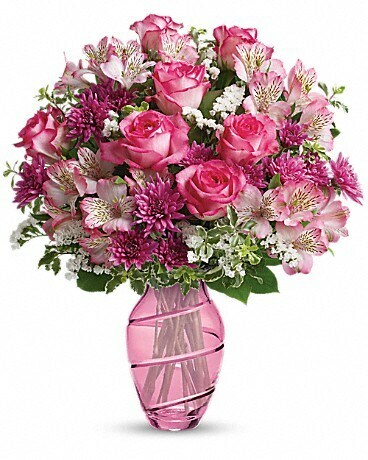 She's sure to feel the love when this blissful bouquet of pink blooms arrives on Mother's Day! 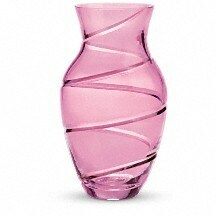 It's an extra-special gift thanks to the gorgeous hand-blown glass vase that will brighten her days for years to come.